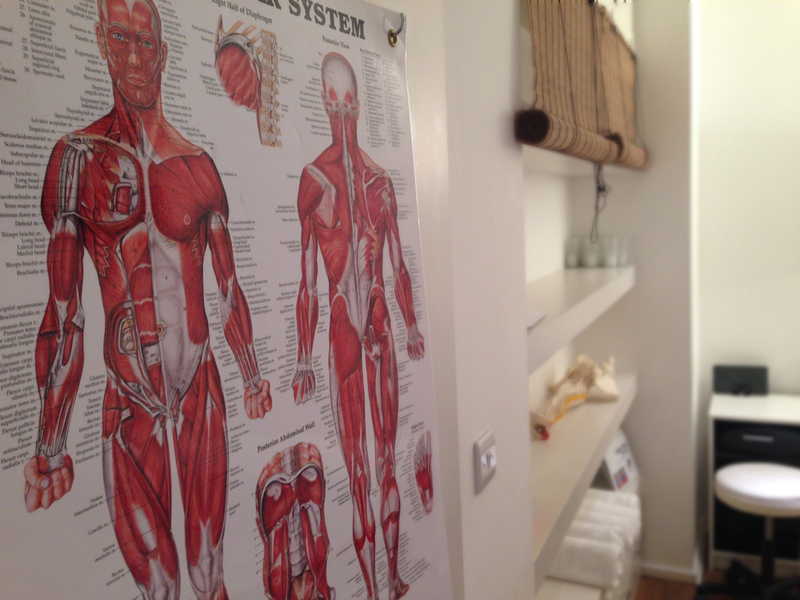 If you are in pain or any form of discomfort and you are in Central London, then give us a call to see how we can help you. We see many structural problems on a daily basis, from sports injuries to bad backs, treatment for sciatica or painful necks and shoulders. Many of these problems are quickly resolved within 2 to 4 treatments, allowing our patients to get back to their fully functional, pain free lives as quickly as possible. Our practitioners are available at a time to suit you. You can fit your treatments around your busy schedule rather than trying to fit your schedule around us. If you need an appointment before or after work then that is no problem. 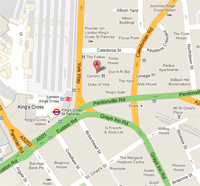 Being situated in Central London, just next to Kings Cross St. Pancras we are easy to get to wherever you are, even during your lunch break! If for any reason you are not 100% satisfied with the service we provide you then we will offer you 100% of your money back. If you are suffering from acute pain then we will do our very best to get you in that same day. Just give us a call and let us know. Call us now on 07810 204843 or via Urban Kings on 02078 377 774.